We have a range of tables to hire for your event. 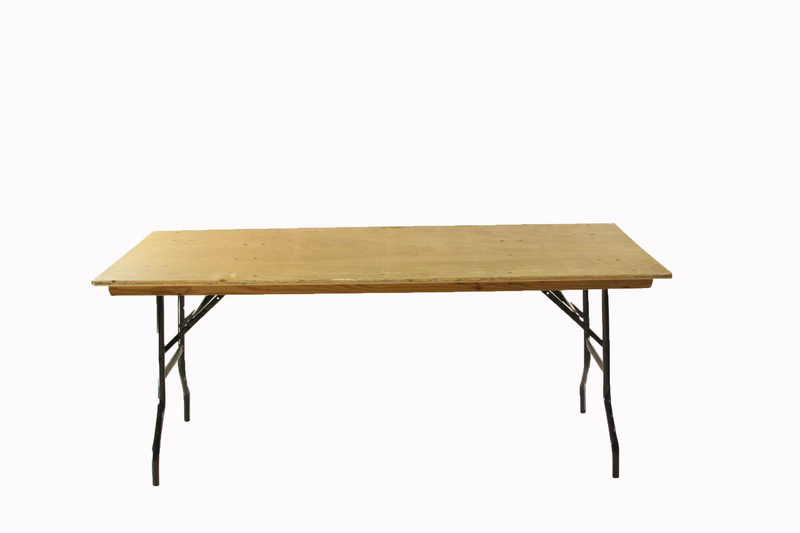 6′ x 2’6” Trestle table. 4′ x 2’6” Trestle table. 8’x 4′ Oval Windsor table. 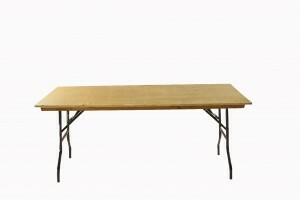 Table hire Gloucestershire wherever, Fast Friendly Delivery.